Do you want to redecorate your home, but you think that it will cost too much? 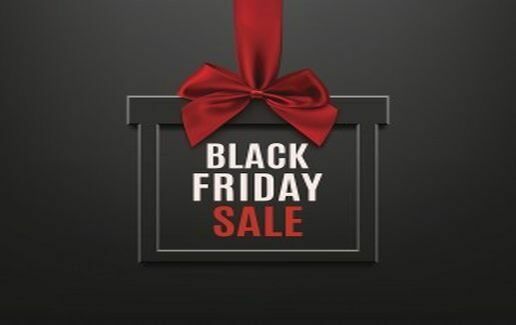 Black Friday Sales are close and it’s time to take advantage of them! The VirtualCards team have prepared some tips to make the desired changes in the house, but with a small amount of money. The key for rearrangement is efficient organization. Start by setting a budget. We know that it is very difficult to abstain when it comes to shopping and to fit into proposed budget by setting a maximum amount that you are not allowed to exceed. If it’s too hard for you to decide what to choose, this will help. The best thing to do before going shopping is to compare the market and responsibilities offered by your favourite merchants. Making the shopping list is an essential step. VirtualCards app will help you with this step, because you can add all your desired products in the app. Establish the products that are essential for you and write them down. Another tip would be to prioritize them, or even to write each and every one of the price ranges that you are willing to offer. As we have already said, another important thing is to keep an eye on the offerings of the stores during this period. You can save all the offers that you find and when you will go at shopping you will know exactly what you want to buy and where. You will save time this way! Apply these three essential steps every time you go shopping and you will certainly save time and money! Of course, the Black Friday discounts await you in all your favourite stores! If you’re in the mall for a shopping session, check out what your favourite stores have been up to now! But be careful not to let yourself be tempted too much, for there is a busy and full of ideas and gifts!